Description: The energy willow or Salix viminalis "Energo" is a species of willow which proved to be the most efficient plant cultivated for energetic purposes. This willow has a volume of timber of 40-60 t / ha dry material and a very high calorific value of approx. 4900kcal/kg, higher than that of oak. 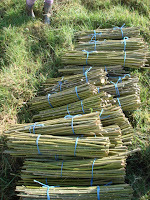 The energy willow is used in the form of briquettes and pellets. This willow is characterized by very rapid growth, rapidly regenerating its annual harvest. In addition to high speed growth, energetic willow planting is done very easily, as it is not a demanding plant. 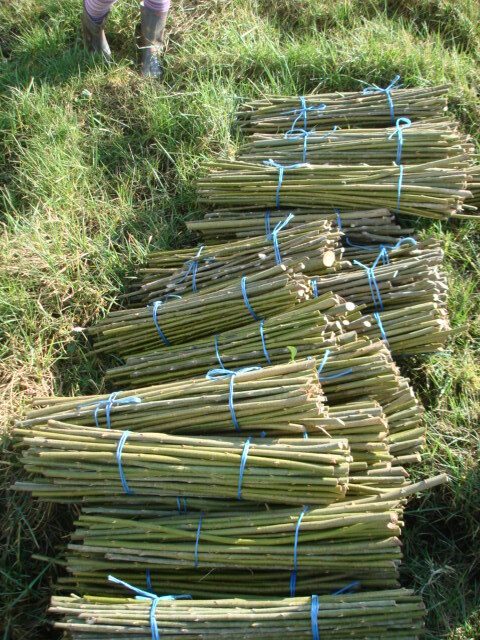 Planting the willow is done by means of cutting and planting branches, and it is required only once every 25-30 years to achieve annual crops. It can be planted on any soil (considering that it even helps to stop landslides), but a fertile soil and crops can prove more efficient. The planting costs are between 1500-2000 euros / ha (investment is made only once for a harvest of 25-30 years) and in the first year there is only a modest harvest obtaining about 10 t / ha with profits of between 300 -400 euros / ha, but the next year after the harvest, it is to reach 40-60 t / h, increasing profits between 1500-1800 euros / ha/year. - Once invested, it is regenerated annually. - It is a tree that can be planted on any land (even swampy soils) with a resistance to temperature and weather variations. - Once planted, annual profits are obtained, with minor costs. Conclusions: In many countries the plant is grown in large quantities (such as Sweden), considering it is an alternative energy product easily obtained and at low prices. In some countries the multitude of agricultural land (or the one that can not be used for agriculture) may be used for this purpose, especially as the international interest in this area is growing. 0 Response to "Growing energy willow “Salix viminalis energo”"